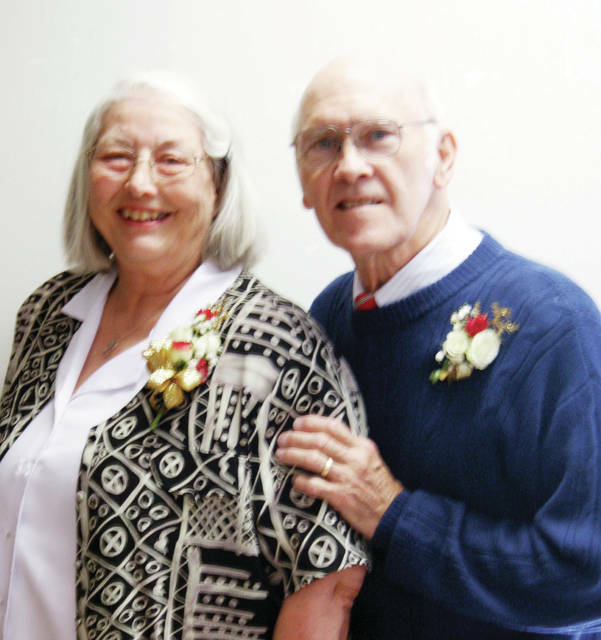 Mr. and Mrs. Larry Stilwill of Liberty Center are celebrating their 50th wedding anniversary. Larry Stilwill and Carolyn Bowles were married Oct. 25, 1968, at Neapolis Church Of Christ by Pastors Robert Yawberg and John Johnson. They have a daughter, Kristi (Donald) Limpach, of Liberty Center. The couple celebrated their special occasion with a card shower and an open house at Shiloh Christian Union Church in Delta with family and friends.